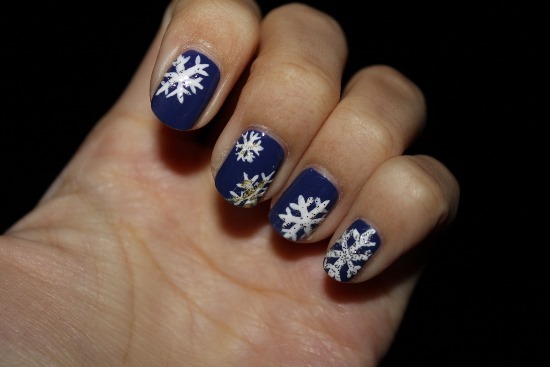 There are different nail designs for every season, so we would like to get you prepared for the winter too. 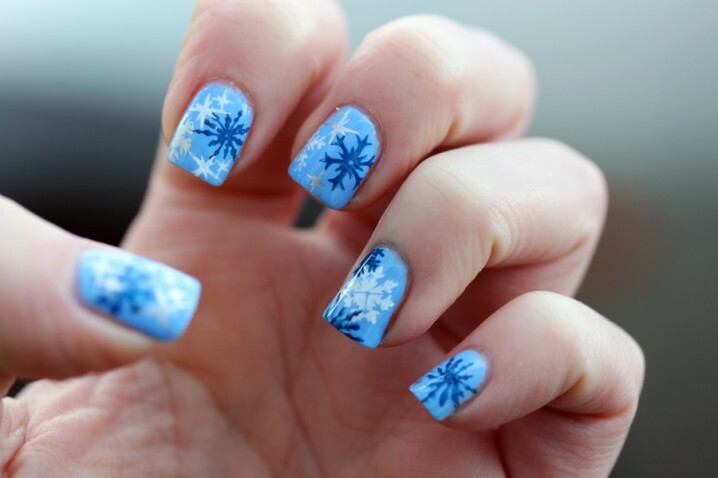 Below we have chosen 18 Awesome Winter Nail Designs that you will for sure love to copy this winter. 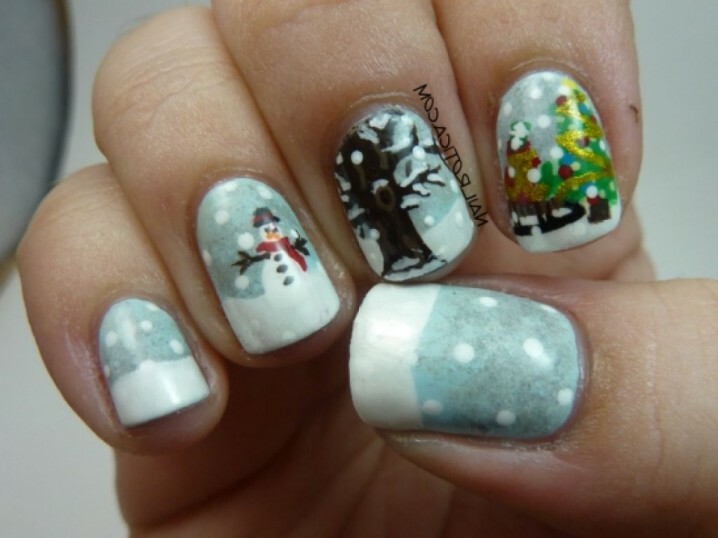 Every season has its symbols, so the winter is not an exception. 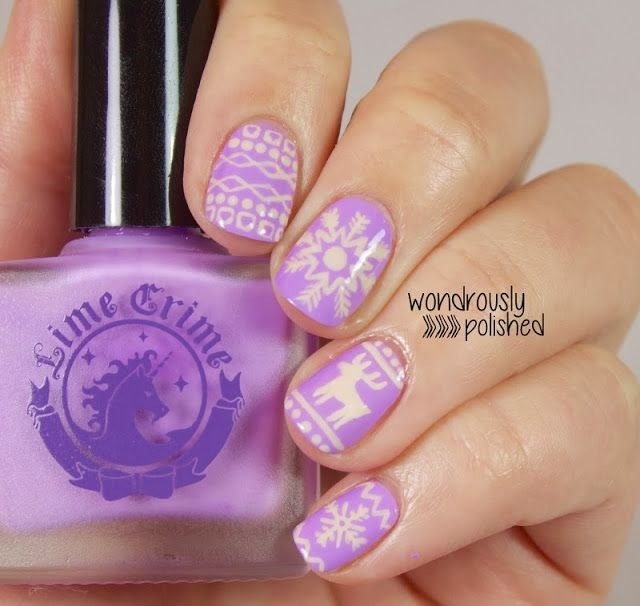 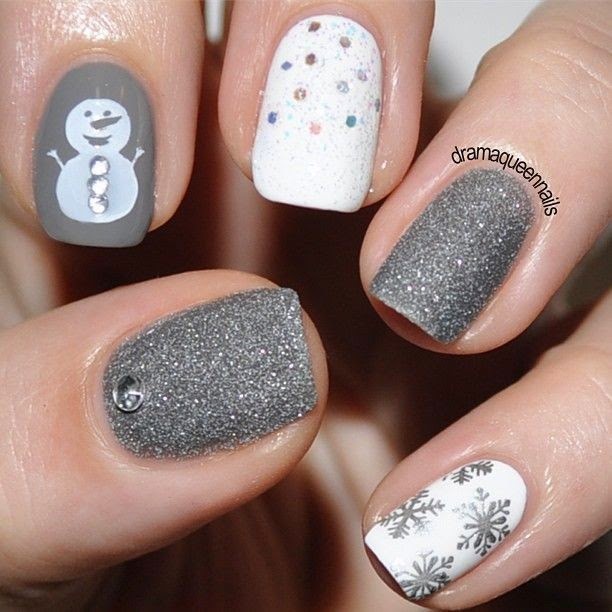 It seems that the winter nail designs are the most versatile because of the many symbols, especially those that are associated with Christmas. 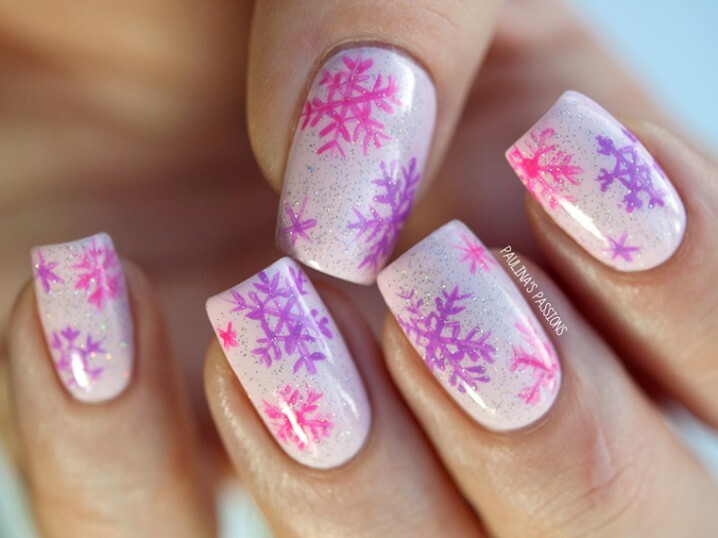 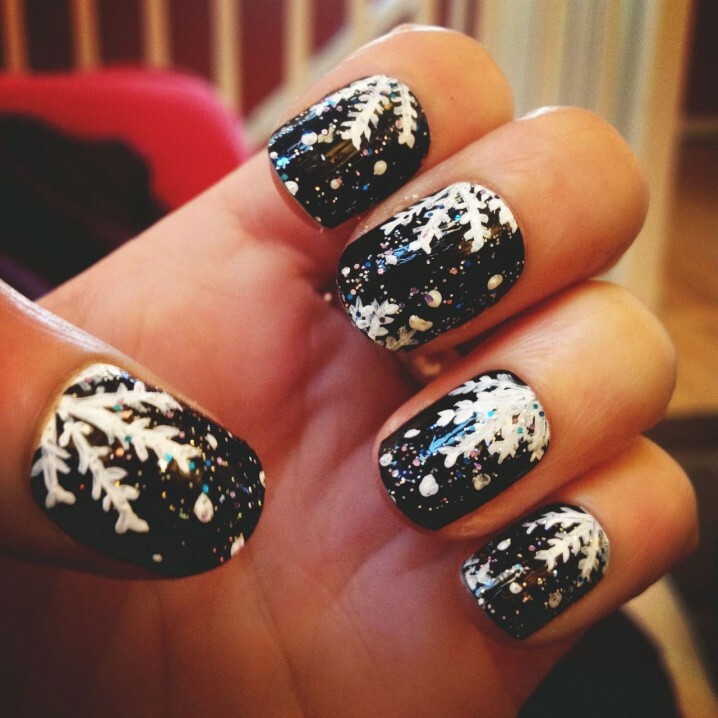 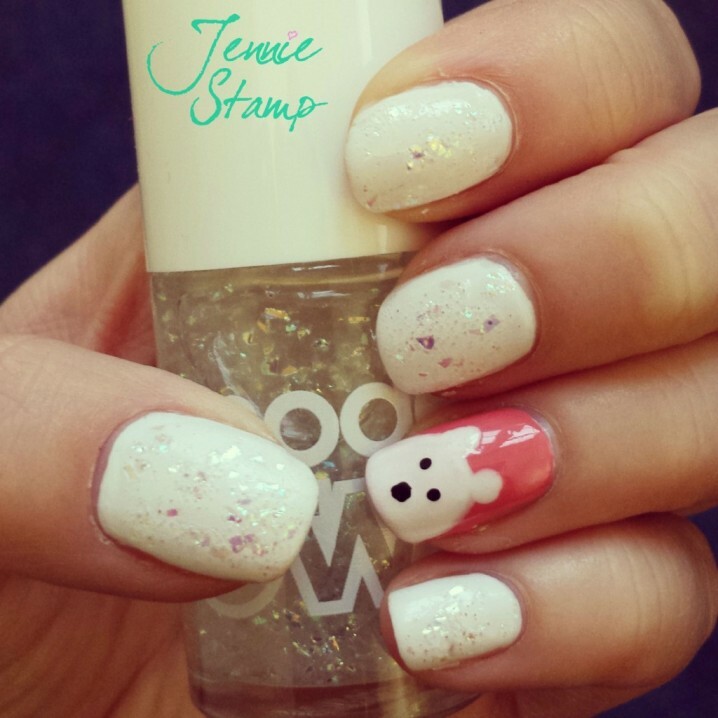 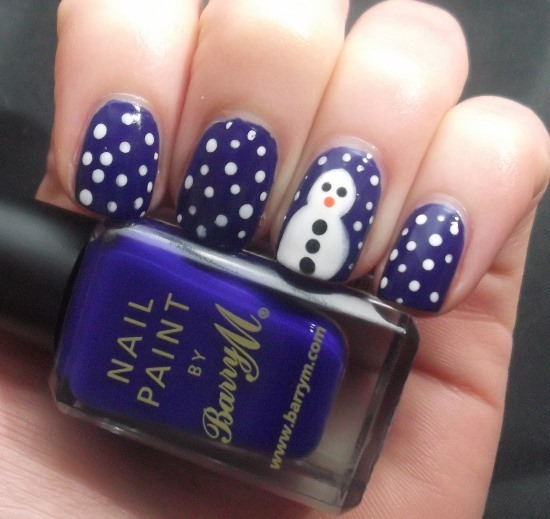 The most common designs for a winter nail design are snowflakes, Santa Claus, reindeer, Christmas trees, Snowman, candy cane etc. 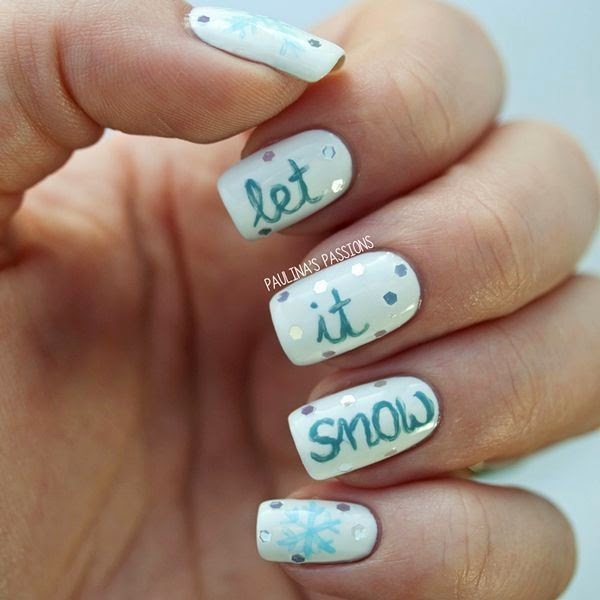 Scroll down to find our suggestions and choose which one you will try first. 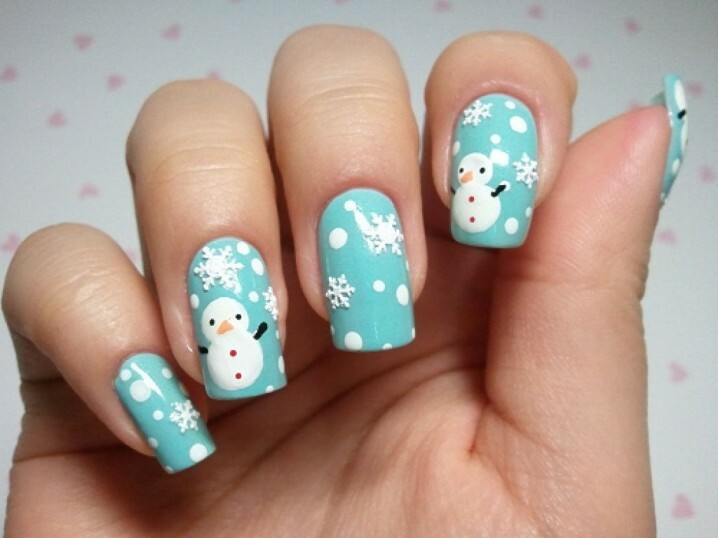 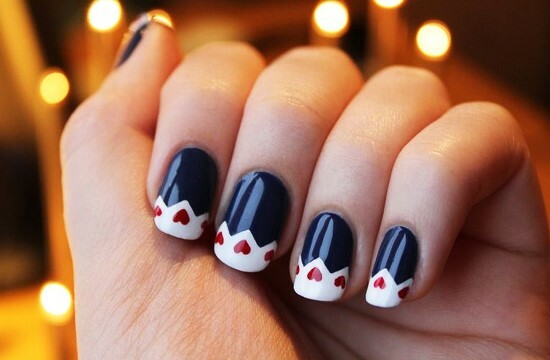 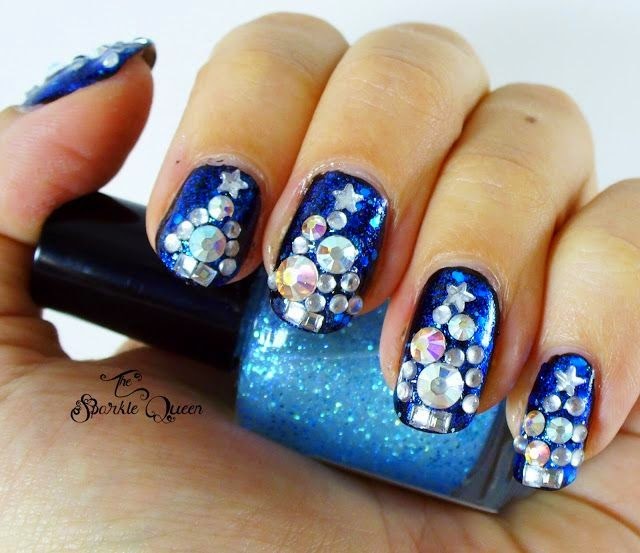 Enjoy and stay up to date with us to find more interesting nail designs for the upcoming holidays!